For over 40 years, MTX Audio has been providing high-performance car, marine, home, and street audio products to listeners who just want to be surrounded by better sound. 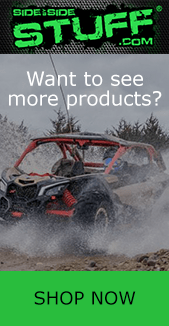 Now you can add that same great sound quality to your UTV with our MTX audio system packages that includes everything required to take your Side By Side to the next level in sound. When installing any UTV audio system, ease of installation is always an important topic. 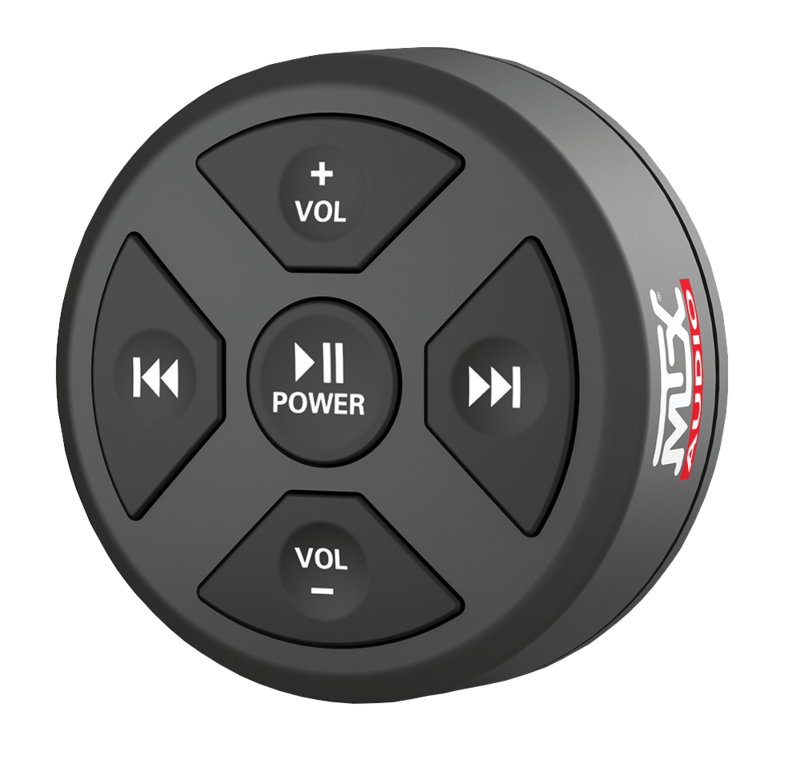 MTX Audio designed the MUD BTRC Bluetooth Receiver with ease of installation in mind and is a direct replacement for the traditional stereo head unit. This all in one receiver and remote control turns your Bluetooth enabled mobile device into an audio command center for your UTV. Its compact design allows for multiple mounting location options in your machine and is flush mountable as well as surface mountable. This receiver, with a weather proof design, resists moisture, dirt, heat, and cold allowing this until to be used in the most grueling of applications. With its large back lit buttons you can still operate this controller even when wearing gloves. 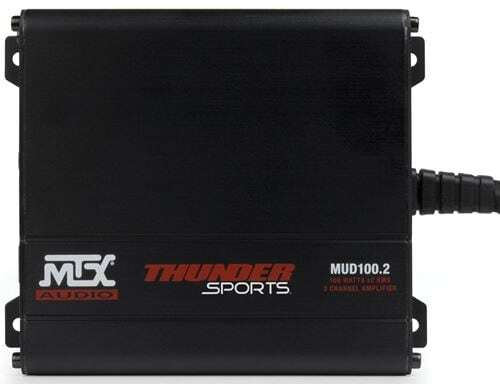 Powerful, yet compact, the MTX Audio MUD 100.2 amplifier was designed to be mounted virtually anywhere in your UTV. 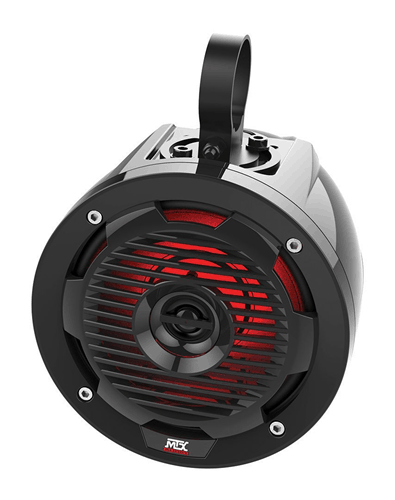 With 400 W of class d peak power, the bridgeable 2 channel MUD 100.2 can easily power up to 4 full range speakers and is 2 ohm stable. The low pass fixed crossover allows you to use this amplifier to power a subwoofer when wired in a bridged configuration. MTX designed this amplifier with harsh environments in mind. The entire unit is weather resistant to prevent damage from moisture intrusion using a unique wiring pigtail that eliminates the need to make any direct connection to the amplifier. This ensures that moisture, dirt and other hazards are blocked from harming the internal components of the unit. When it time for you to add tunes to your machine, it doesn’t get any easier than adding MTX Audio’s MUD 65P tower speakers. These 100 watt peak all weather speakers are specifically designed to withstand the elements including dirt, mud, rain, and snow. 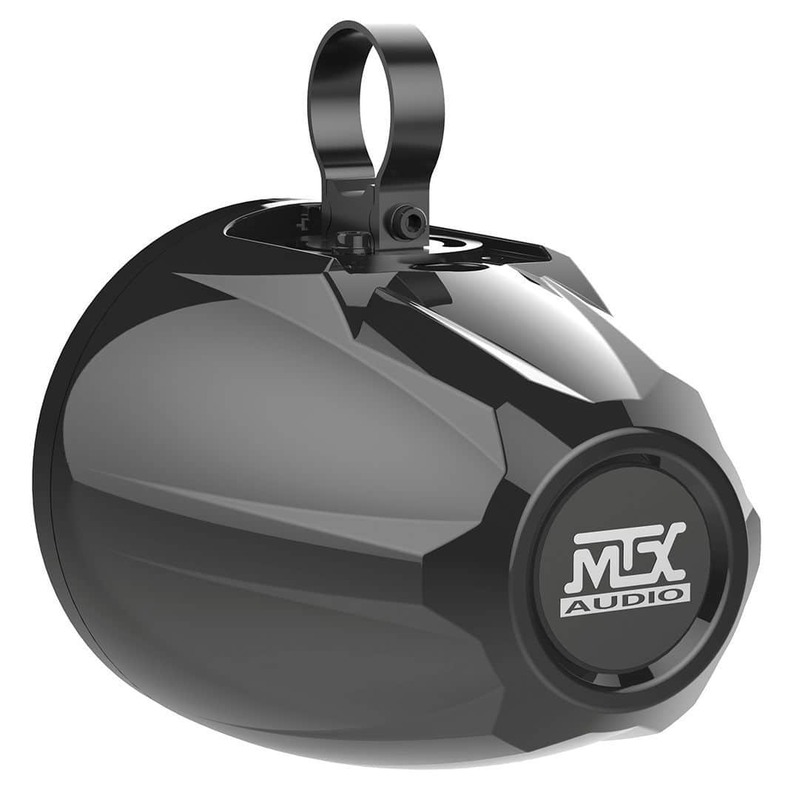 Featuring a polypropylene woofer and dome tweeter that are both weather resistant and an ABS enclosure that is highly durable, these speakers are perfect for outdoor use year round. The MUD 65P coaxial speakers utilize a low profile mounting system allowing the speakers to be attached in multiple angles while fitting 1.5”, 1.75” and 2” roll bar diameter. Additionally, red LED lighting is incorporated into the grille of each speaker allowing them to be lit up at night so other riders will not only hear you coming but will see you coming as well. All of our MTX Audio packages come complete with all the wiring components you need to complete the install. The kit contains 50 ft of 18 gauge speaker wire, 12 ft RCA cable, and a 10 gauge amplifier wiring kit. This kit keeps you from running all over trying to find the parts you need for a clean install, saving you time AND money.